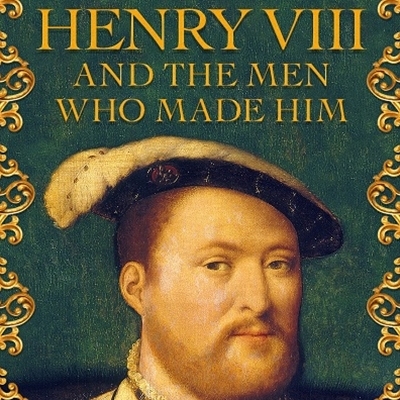 King Henry VIII is often defined by his many marriages, but his relationships with the men who surrounded him reveal much about his beliefs, behaviour and character. They show him to be capable of fierce, but seldom abiding loyalty; of raising men only to destroy them later. Henry’s father the first Tudor king, his older brother Arthur, his handsome jousting partners, his warring advisors – both Thomas More and Thomas Cromwell ended up on the block; but the tenderness that he displayed towards those he trusted proves that he was never the one-dimensional monster often depicted. 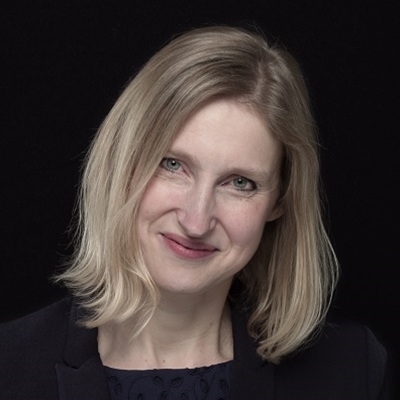 Tracy Borman is a bestselling author and historian, specialising in the Tudors. She is joint chief curator of Historic Royal Palaces and chief executive of the Heritage Education Trust.